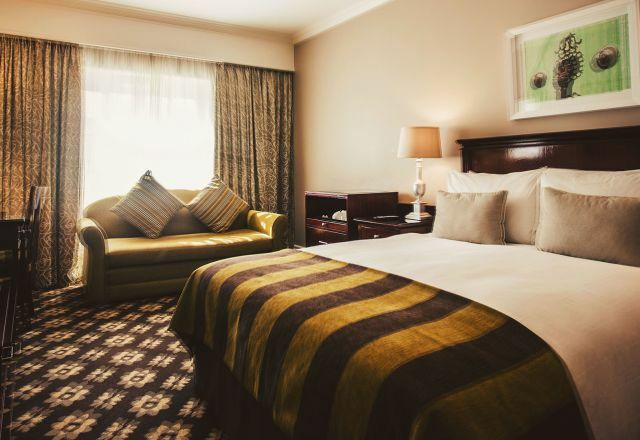 Our warm, elegant and stylish East London accommodation comprises a choice of 108 en-suite rooms designed with your comfort in mind. Guests have a choice between Standard, Superior and Executive Rooms, as well as Suites and one luxurious Presidential Suite. 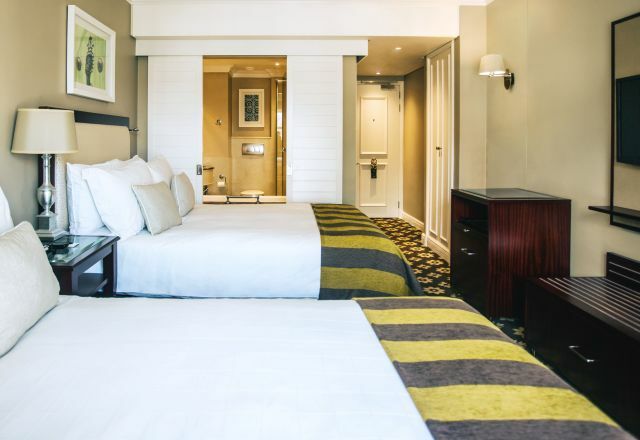 Each room or suite has been thoughtfully prepared to offer comfortable living, with private bathrooms, individually controlled air conditioning and in-room dining. Rooms are equipped with amenities like complimentary WiFi, tea and coffee facilities, hair dryer, DStv and safe. In addition, guests also enjoy the convenience of a porter service, 18-hour room service, and a wake-up call facility. 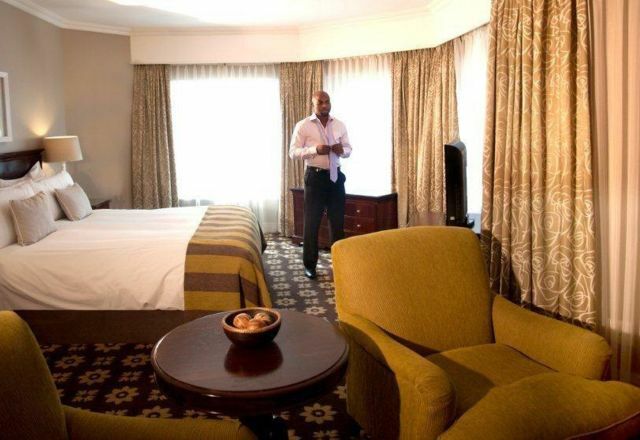 The Executive Rooms have a separate lounge areas and queen or twin beds, plus en-suite bathroom. Superior Rooms at Southern Sun Hemingways have a king bed, living area and en-suite bathroom, with ample space to relax and work. 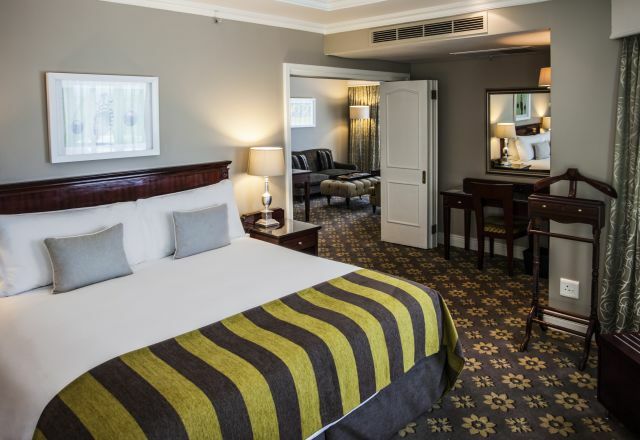 Family Rooms at the Southern Sun Hemingways hotel have two double beds, plus en-suite bathroom. 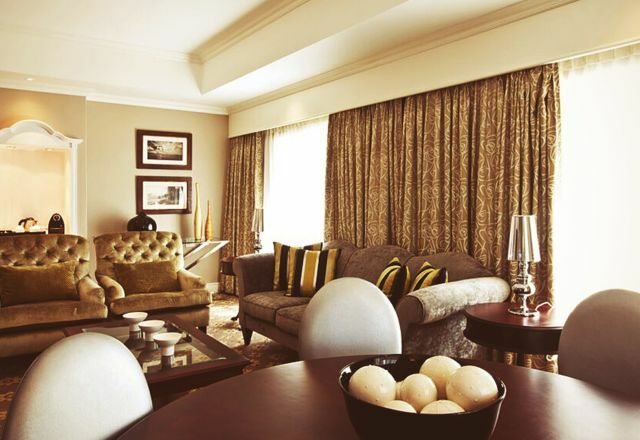 The Presidential Suite features luxurious furnishings, with separate lounge area and en-suite bathroom. 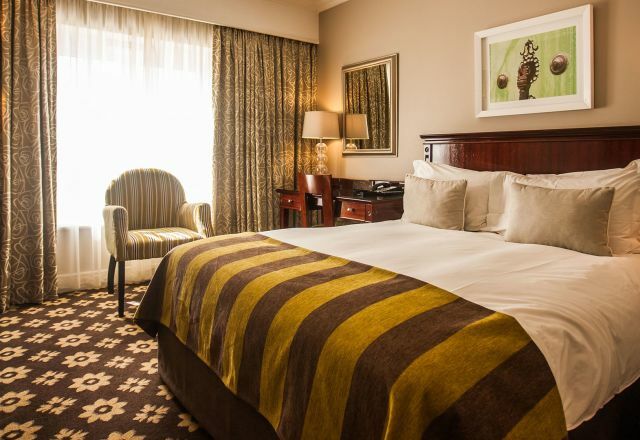 The spacious Suites at the Southern Sun Hemingways hotel in East London have separate lounge area, luxury en-suite bathroom and open-plan living.